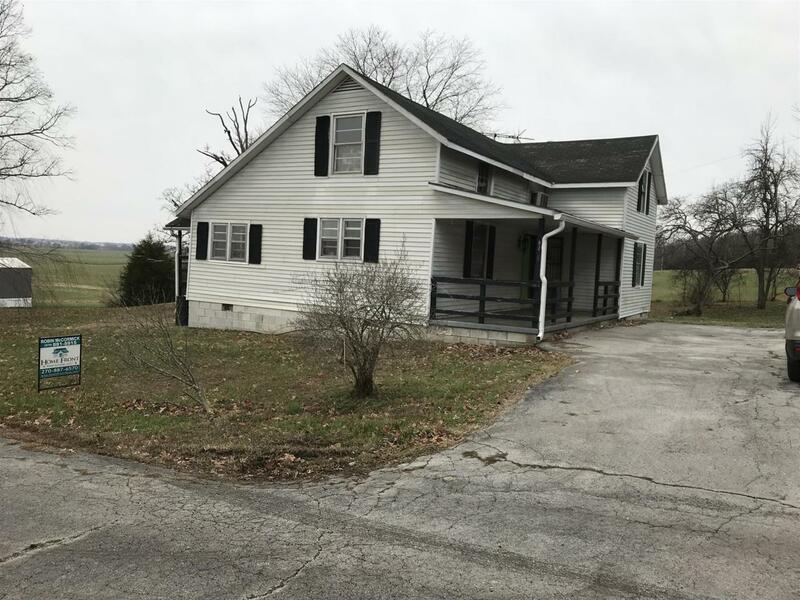 YOU ARE GOING TO LOVE THE COUNTRY FARM HOUSE FEEL OF THIS 2 STORY 3 BEDROOM 1 BATH HOME MINUTES FROM TOWN! LARGE ROOMS WITH HUGE LIVING ROOM, SPACIOUS KITCHEN / DINING AREA, 2 BEDROOMS ON 1ST FLOOR 1 ON 2ND FLOOR, HOME HAS 3 UNFINISHED ROOMS THAT COULD BE FINISHED. WITH ALMOST 2 ACRES FENCED AREA, NEW ELECTRICAL BOX, WATER HEATER, LAMINATE FLOORING, A MUST SEE!! Offered by Home Front Real Estate. Copyright 2019 RealTracs, Inc. Information Is Believed To Be Accurate But Not Guaranteed.